If you’re talking about weather, what’s another word for steamy? How about tropical? Both mean hot and sticky, right? Both mean you’ll want something cold to drink! Here’s a weather puzzle. If you print the puzzle, you can fill in the blanks. The numbered, red words below describe different kinds of weather. Choose one of them. Then look at the blue words. Find a blue word that means the same thing as your red word. Write the blue word on the little green lines next to the number of your red word. 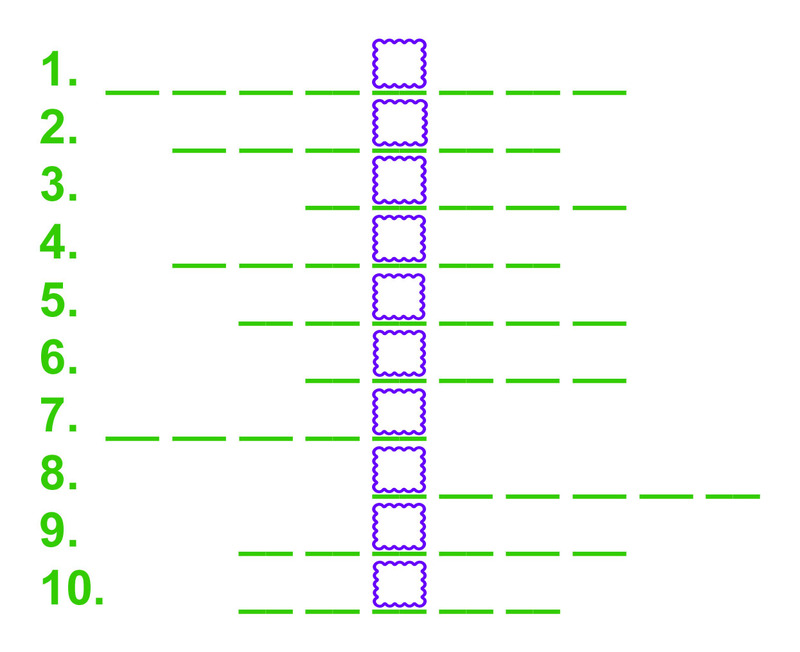 Write one letter on each green line. One of the letters in your word will be inside a purple box. What’s one kind of weather that hardly anybody likes? Here’s a clue: The answer is really three words. The letters in boxes 1, 2, and 3 are the first word. The letters in boxes 4, 5, 6, and 7 are the second word. The letters in boxes 8, 9, and 10 are the third word. By the way, some of the blue words describe almost the same kind of weather. So if your word doesn’t fit onto the green lines, or if the words in the purple boxes don’t make sense, try switching your answers!